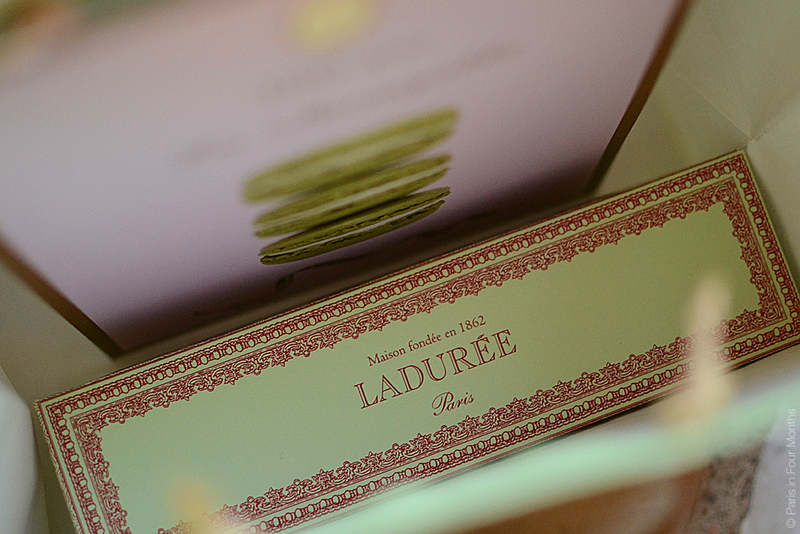 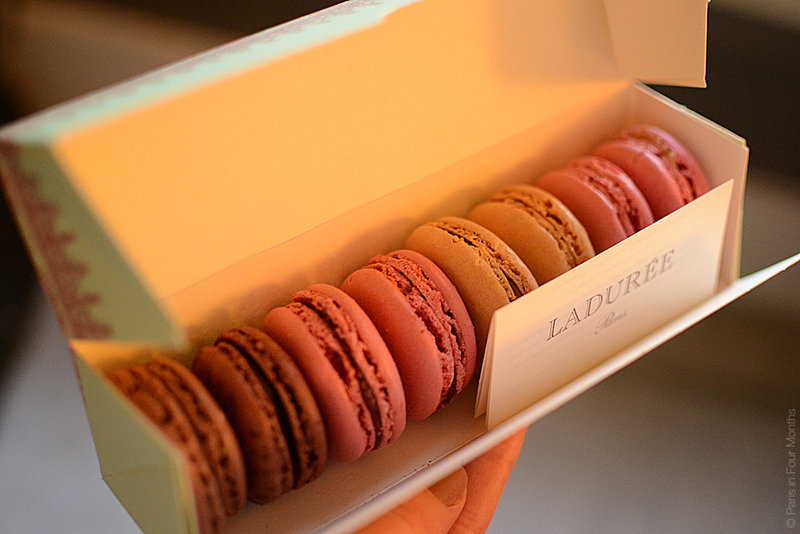 I picked up a few sweets from Ladurée the other day. 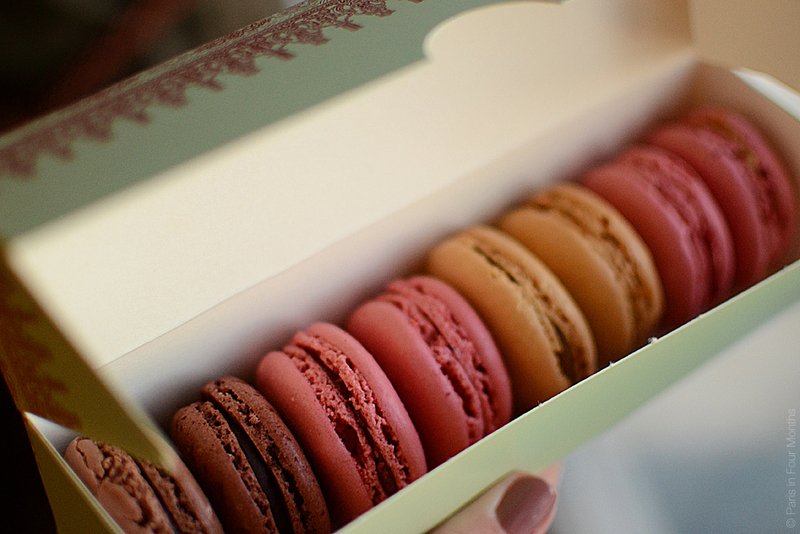 Macarons in the flavours chocolat, fruit noir, framboise, caramel and the Valentine’s Day special: pamplemousse. 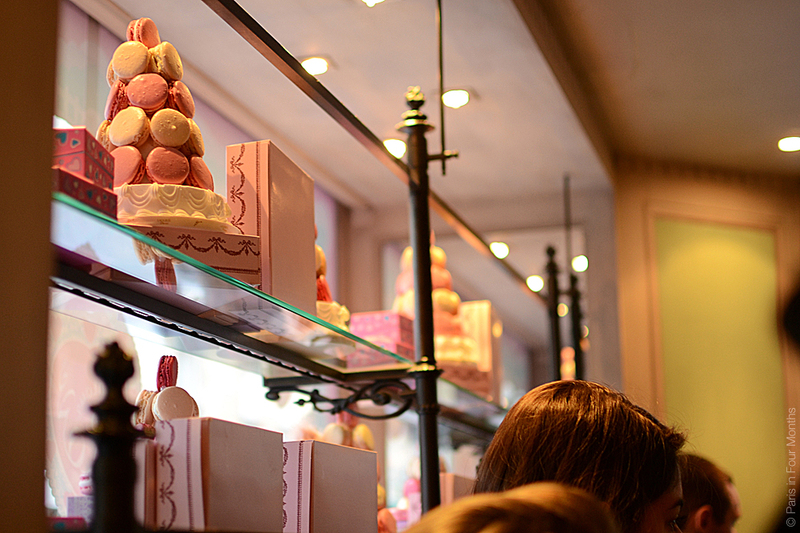 I have a feeling I will become a pastry and sweet expert after my time here… Or at least I should be after all this eating.